LUSH Aesthetics delivers award-winning results with innovative treatments ensuring 100% customer satisfaction with quality assurance. Only high-quality aesthetic equipment and products are used to ensure that customers receive the best treatments at LUSH. 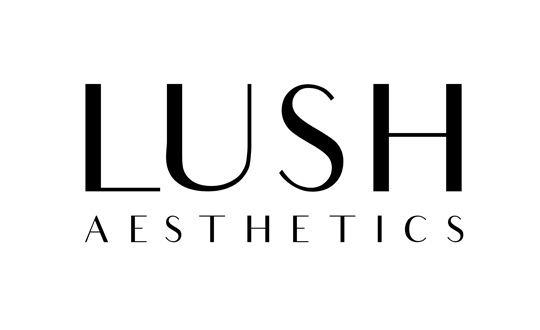 Innovation is the core development at LUSH Aesthetics. We work very closely with aesthetic manufacturers and suppliers to bring you the latest innovative aesthetic technologies and products from around the world! All equipments are FDA-approved or CE Certified to ensure proven results without compromising on safety. We listen to the needs of every individual, meeting those needs with effective and quick results while maintaining high levels of safety in our procedures. At LUSH, we create all your most beautiful moments.